Pune, the ‘Cultural Capital’ of Maharashtra has witnessed the rise and fall of several dynasties. Once the pride of the Marathas, Pune is now a thriving metropolis that has no shortage of places to keep you on your toes while you are here. 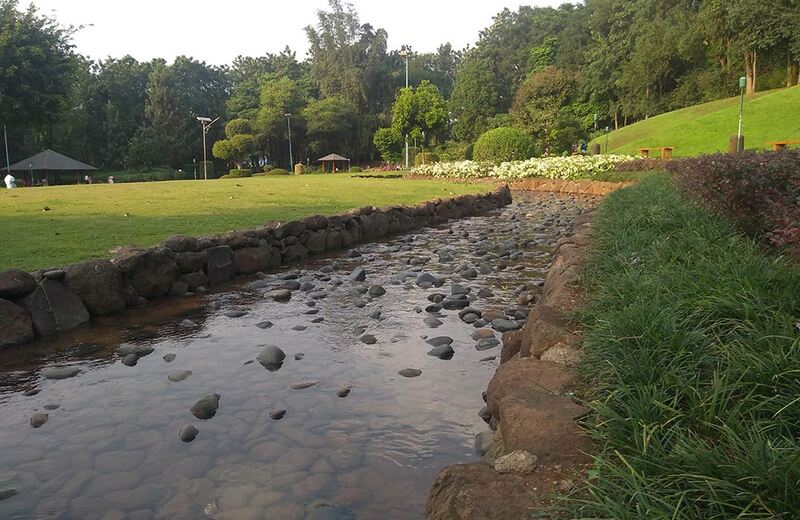 If you are planning to explore the city on a coming Saturday and Sunday, we are sure that you will be overwhelmed with this list of things to do in Pune on weekends. Don’t be! Just step out of your hotels in Pune and follow our recommendations. 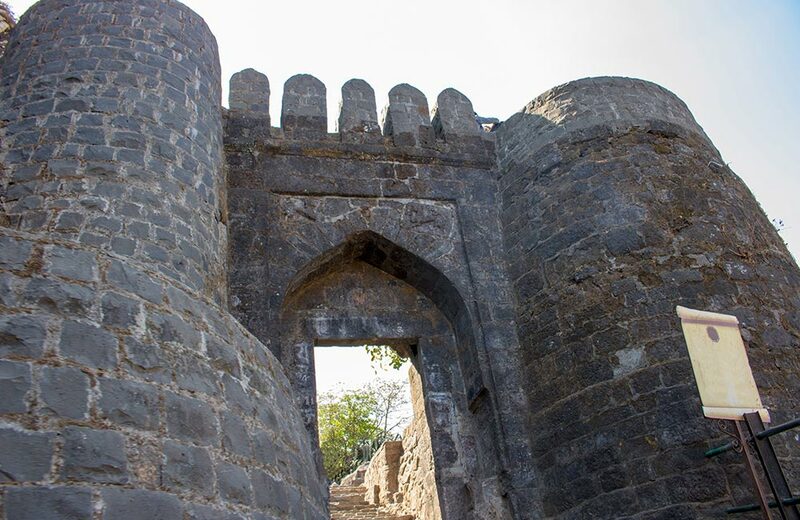 The majestic Sinhagad Fort has witnessed many battles, including the famous Battle of Sinhagad. It is built on one of the isolated cliffs of the Sahyadri Range. 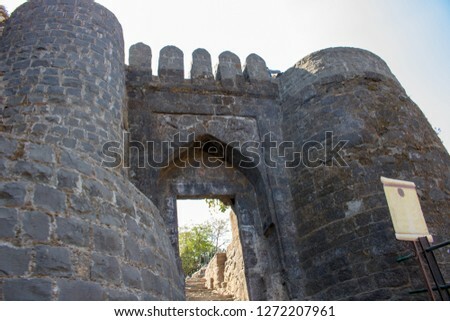 Kalyan Darwaza and Pune Darwaza are the two main gates to enter the fort. There are military stables, memorial of Tanaji, the tomb of Rajaram Chhatrapati, a brewery, and a few temples of Goddess Kali inside Sinhagad. The fort is approximately 36 km from the city, so you can easily plan a day visit on weekends. 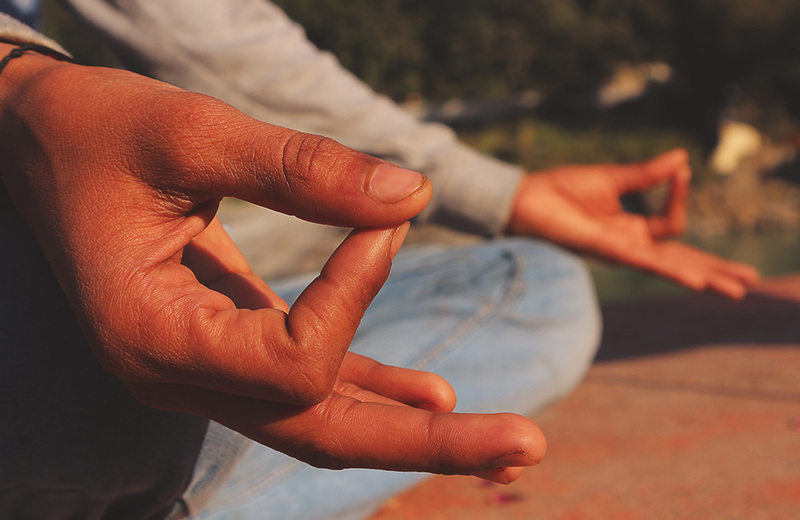 Osho Ashram is the perfect place to calm the restless mind and spend some time in a tranquil environment. 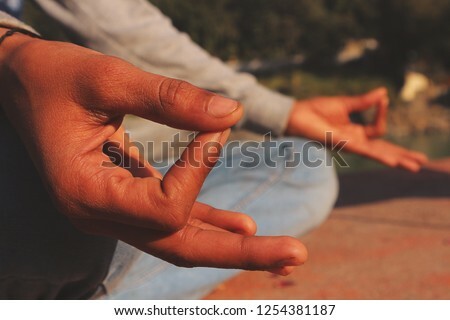 The ashram has a soundproof auditorium, where different types of meditation sessions are held. 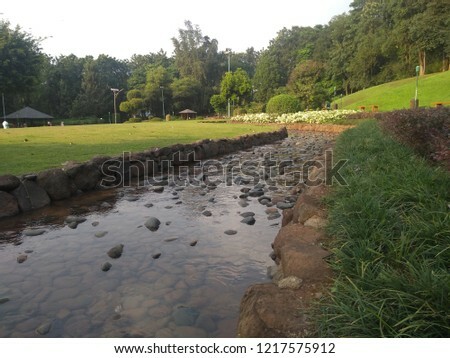 A 12-acre park with well-manicured gardens is another attraction of the ashram. It is a Japanese Zen garden built by the Shunyo Foundation. Visitors have to fill out an application form, purchase robes, pass on-the-spot HIV test, and submit photographs to get entry to the ashram. 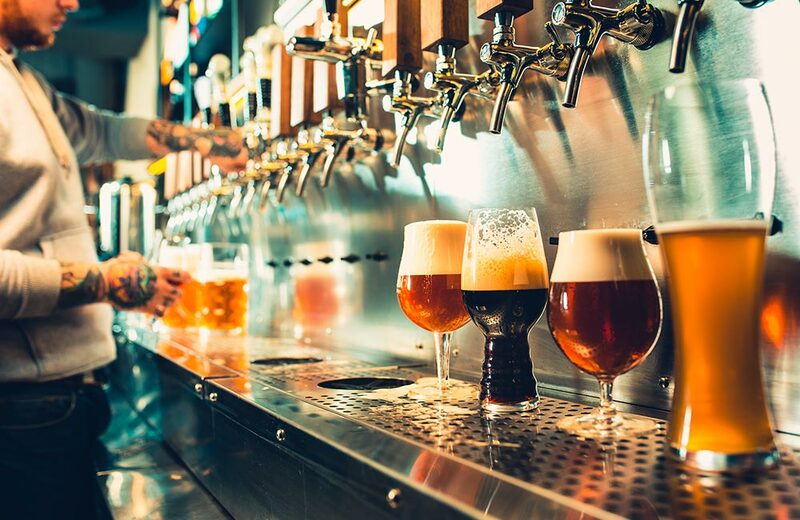 Pune’s first microbrewery, The 1st Brewhouse is a favorite hangout spot for beer lovers. They have a corporate night every Friday, and celebrity DJ night every Saturday, which means you can party hard on weekends. 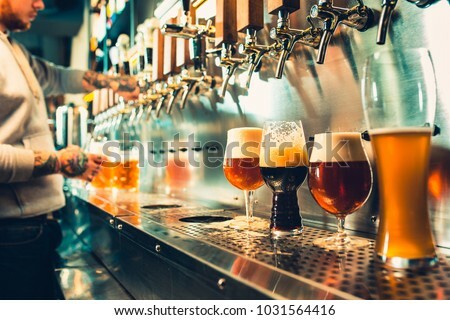 The 1st Brewhouse serves five styles of flavors, and their Apple Cider beer is always in demand. The 300-year-old Koraku-en-Garden in Japan’s Okayama Prefecture inspires the Pu La Garden or Pune-Okayama Friendship Garden. Spread over 10 acres of land, this well-maintained garden has a wide variety of flowers. It also has water pools that are home to colorful fishes. The landscapes that keep on changing as you walk along the path are highlights of the garden. 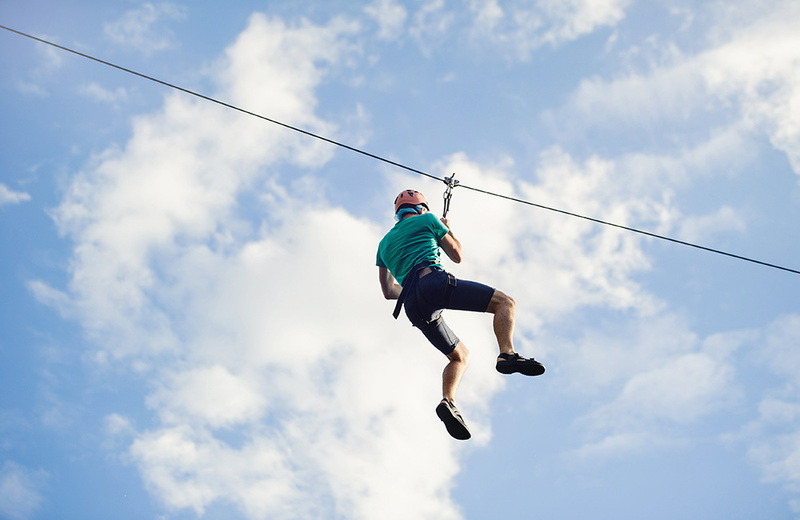 An ultimate place for extreme adventure lovers, Della Adventure Park has more than 50 adrenaline-pumping activities on offer. 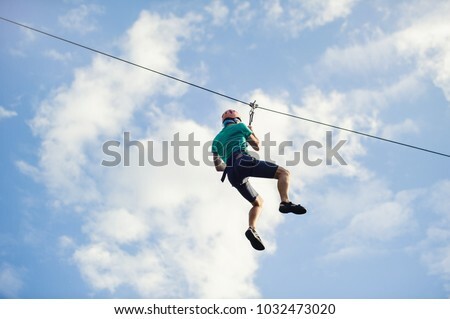 The park has India’s only Swoop swing, a 1250-feet Flying Fox (the longest in India), five kinds of zorbing and 700cc Yamaha Raptor ATVs. It is the perfect place for family and corporate outings. There is a five-star resort on the premises, making it an ideal weekend getaway near Pune. 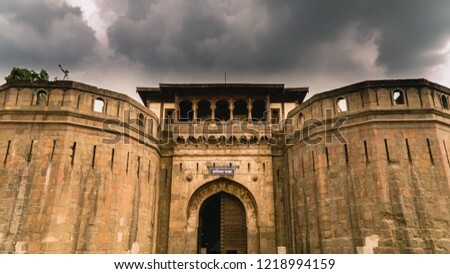 Shaniwar Wada was the seat of the Peshwas of the Maratha Empire and the center of regional politics in the 18th century. Now in ruins, the place was destroyed by military attacks and an unexplained fire that lasted for more than seven days. The authorities are, however, maintaining the beautiful gardens and organizing a light and sound show inside the complex, which attracts almost 300 tourists every day. 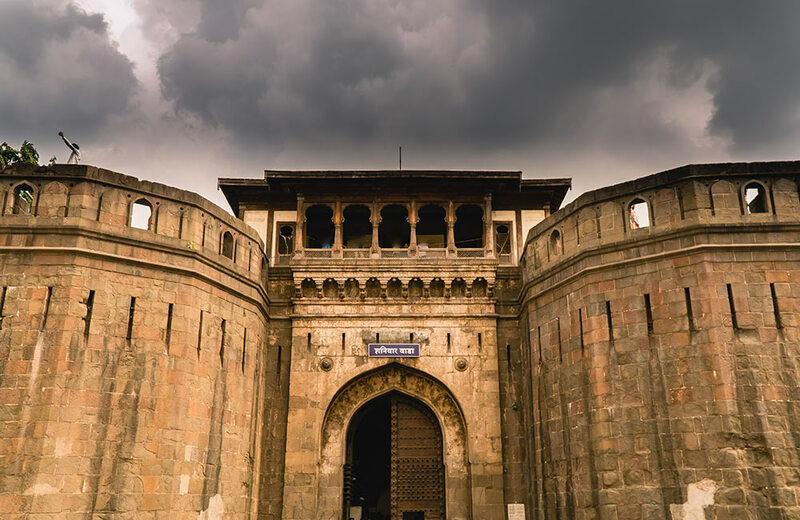 Shaniwar Wada was an architectural masterpiece of its era with seven storeys, five gates, several palaces, and a complex that had a lotus-shaped fountain. There’s so much to do and explore in Pune that a weekend will leave you wanting for more. Why not extend the trip or revisit Pune? In either of the two scenarios, make sure you book your hotel in advance for more convenience and better options.